All the students are required to fill in the admission form at the time of admission. The application form has to be submitted along with payment of registration fee, which is non refundable. Registration does not guarantee admission to any applicant. Forms downloaded from the website can be duly filled in and sent to the school along with the cost of the prospectus and the registration fee, both payable by demand draft in Modinagar favouring “Dr. K.N. 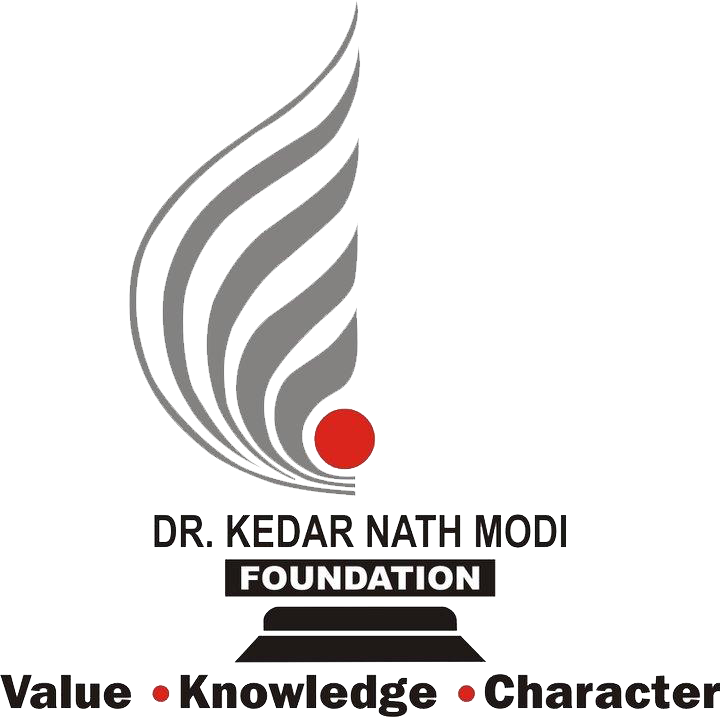 Modi Global School”. All applicants will be called for an entrance test. The entrance test will be held in the School. All applicants will be informed about the date of test well in advance. Admission will be confirmed only after assessing the performance of the child in the written test and after assessment of the vacancy position in the concerned class. There will be no entrance test for admission in Nursery & K.G. The Entrance test will be conducted in the under mentioned subjects. Parents shall also be interviewed on the same day as the students. Results of the selected students shall be sent to parents individually along with a call letter.